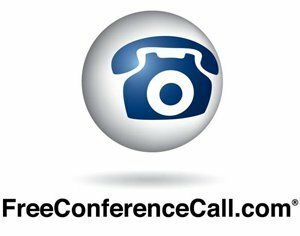 FreeConferenceCall.com is the most recognized conferencing brand in the world with users in more than 800,000 businesses, including nearly all Fortune 500 companies. Service offerings around the globe with unlimited use include high-quality HD audio conferencing, screen sharing and video conferencing for up to 1,000 participants. Also included for free with every account: audio and visual recordings, security features, call management features, calendar integrations, international dial-in numbers from more than 60 countries, 24/7 live customer support and mobile applications. Mid-market and enterprise customers can take advantage of FreeConferenceCall.com For Business: high-quality, reliable and secure conferencing and collaboration services complemented by enterprise account management teams, flat rate pricing, consolidated billing, activity summaries, employee rollout and training and custom branding options.